Very mixed reactions to the new Doors Tribute album; some absolutely hate it, others have enjoyed it a lot. This must be about the fourth or fifth such tribute in recent years, each seems to take a different musical angle. 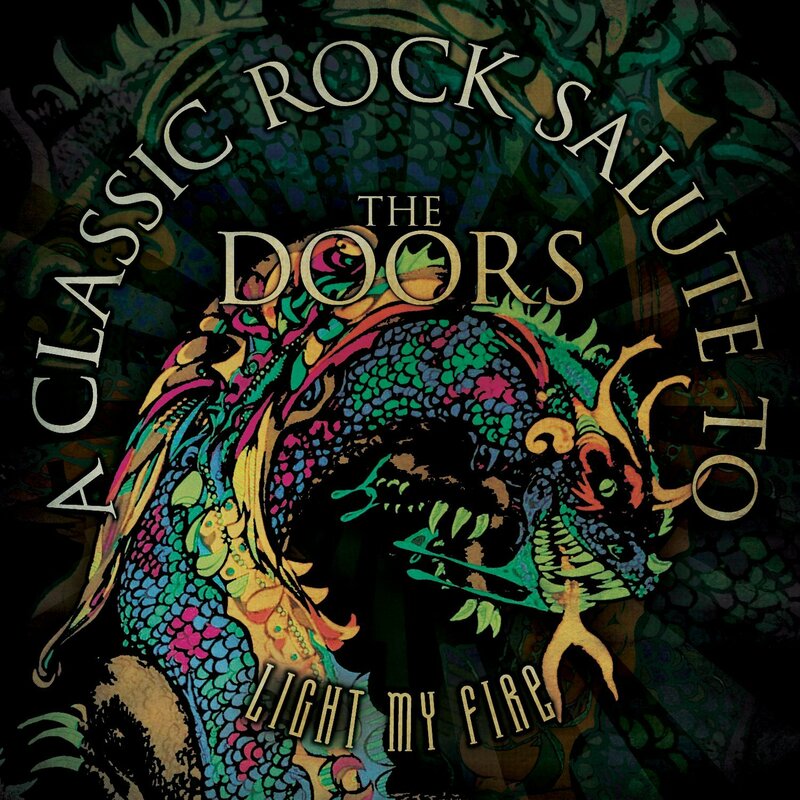 This time it’s called a Classic Rock tribute to… I’ve had a blast through the cover of Light My Fire, which sees Rick Wakeman go into full sixties synth overdrive matched by some psych guitar. Ian Gillan does well on the vocals, playing it very straight and a laid back approach for the most part but hardly has to break into a sweat. Mind you it might be nice to hear him sing like this on a couple of Purple tracks where he has more involvement. He gets a long breather on what is essentially a seven plus minute instro (“Yes play The Doors” as Tim Summers put it) with opening and closing verses. I think on balance I much prefer the hell for leather version he did back in the late sixties with Episode Six (captured on that great, fab, groovy Radio 1 sessions Cd RPM out out yonks ago). Morse’s contributions are a very recognisable guitar solo at the end of Touch Me. Joe Lynn Turner and Graham Bonnet also feature but not heard those tracks yet. CD is a US production but can be ordered through DTB Online Store.